stillborn or miscarriage between 23-25 weeks ? 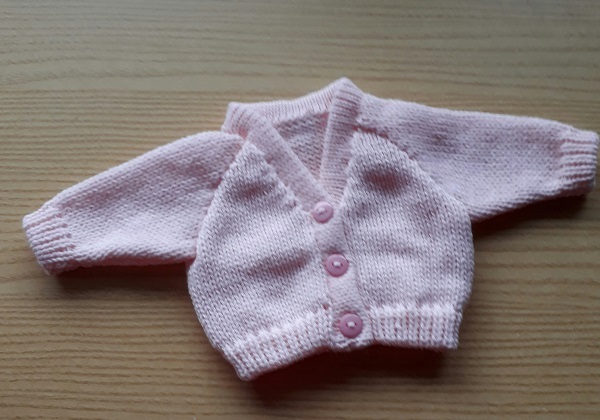 in stock theses are the smallest sized baby burial cardigans. high quality machine knitted size 1-2LB. adding snuggly comfort for your baby's burial service. All dressed snug as a bug in a rug. A great item to finish off your baby's burial clothes. The new summer season colours out now other colours also available in this size buy one now click on the order button just below made from 100% soft acrylic baby wool by TitchTM made in the United Kingdom.